Meet the X1 S, the new gold standard in affordable condensers. This results in a capsule built like the world’s finest musical instruments - and a capsule truly up to the challenge of recording them. 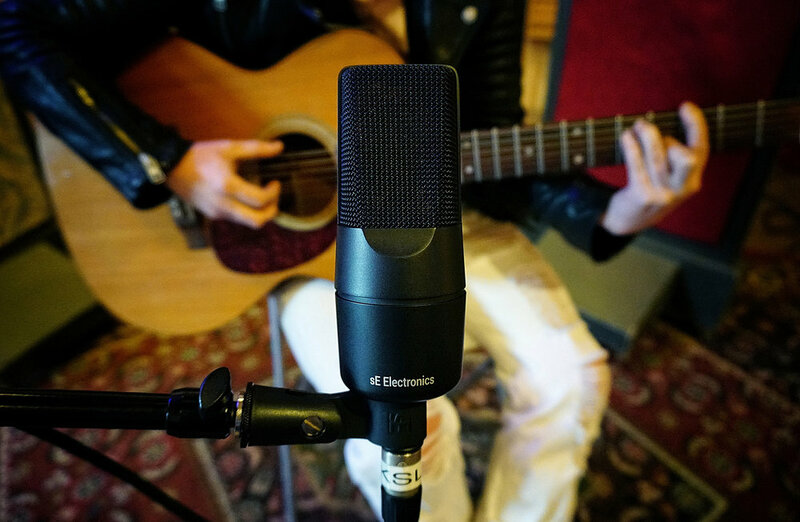 Quick-release shockmount with integrated metal pop shield - the perfect companion to your X1 Series mic. The hand-made X1 S plus sE's Isolation Pack shockmount + pop, and a 3-meter XLR cable. 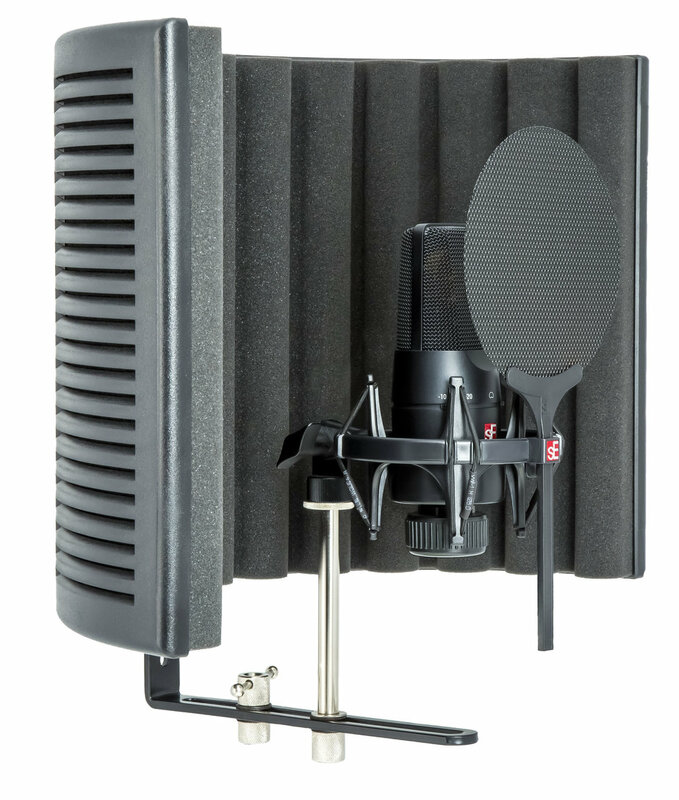 An X1 S with sE's Isolation Pack shockmount + pop, a 3-meter XLR cable, and sE's RF-X Reflexion Filter - an instant vocal recording setup for any home studio. "I enjoyed using the X1 S; it was stress-free and easy to use. 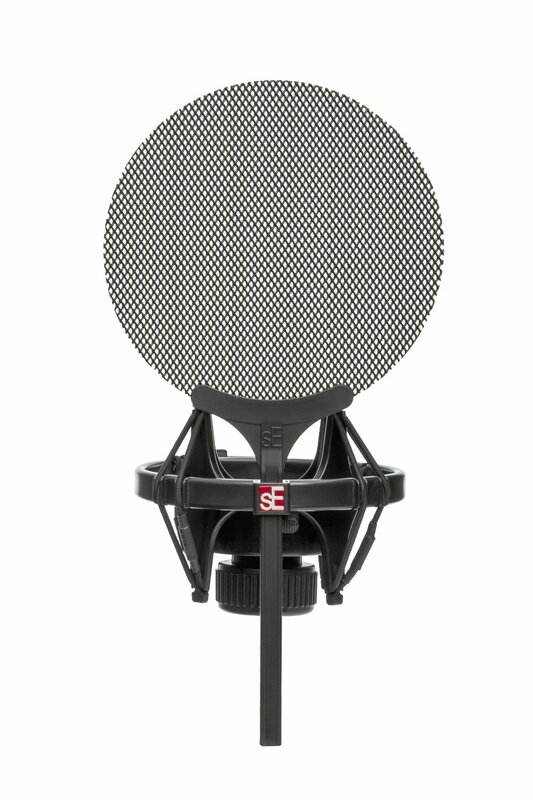 I was surprised at how good the recorded files sounded for a mic in this price range."